I'm joining Everyday Doll blog giveaway. 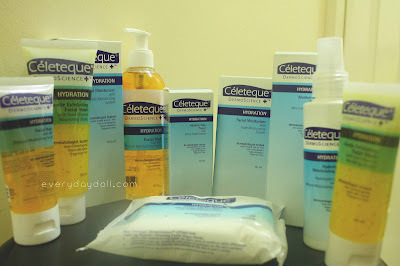 She's giving away Celeteque products to 3 lucky readers. I hope I'm the lucky one. Please join and win the fabulous prize. Until February 28, 2012. Open to Philippine residents only. 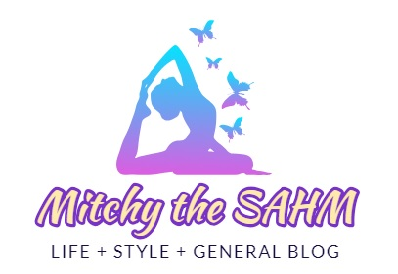 To enter head on to her blog.